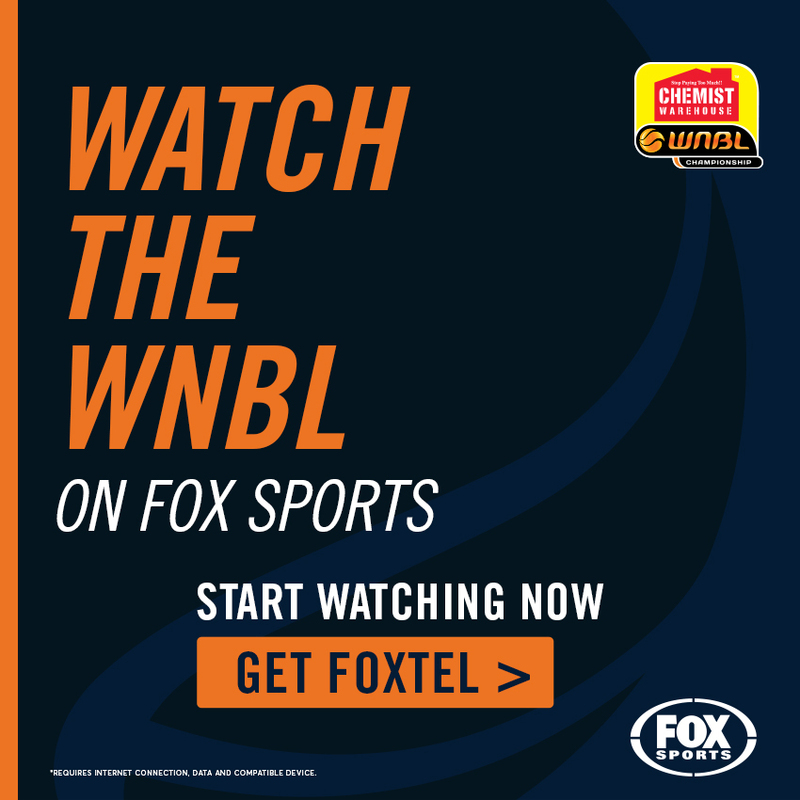 In the face of an injury-riddled front court, Liz Cambage led the Deakin Melbourne Boomers to a 79-77 overtime victory against the Perth Lynx on Saturday night with the first 20-20 game of the season. The centre tallied 23 points, 23 rebounds, two assists and a block overall on 10-21 shooting while her five offensive boards were three more than any Lynx opponent. She now leads the competition in points and rebounds for the year and stands as one of only four players to be averaging a double-double. Trailing by a point at three-quarter time, the Boomers then fell behind by as much as seven mid-way through the final term. Cambage responded with a three-point play and another jumper a minute later put Melbourne in front while she pulled down nine rebounds overall for the quarter. A Sami Whitcomb lay-up forced the extra period but after that, Cambage was dominant as she scored the first six points for her team. While she then fouled out, the centre had given the Boomers enough of an edge to hold on in a thrilling contest, moving Melbourne a game clear on top of the ladder with a 4-1 record. 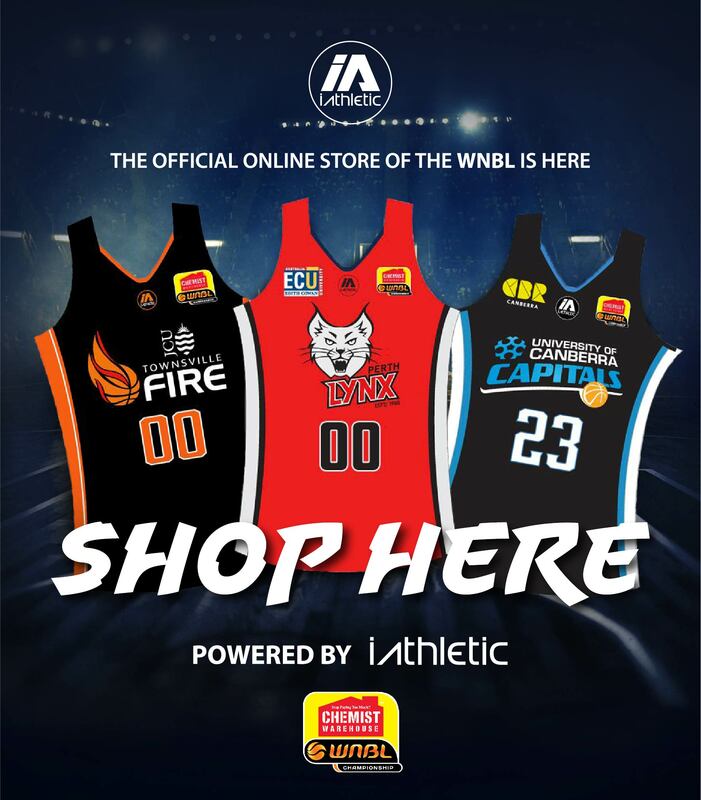 Completing owning the glass on Saturday night, Cambage had a double-double inside the first minute of the second half while she finished with 25% of the game’s rebounds and scored a match-high 23 points. 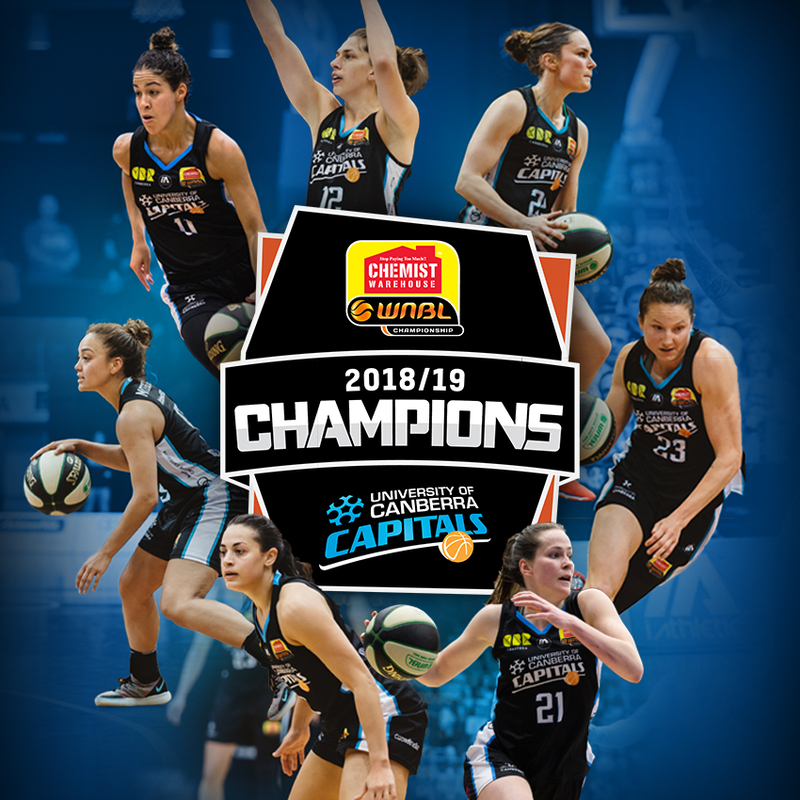 With Jenna O’Hea expected to miss at least the next fortnight and Louella Tomlinson aiming to gel with the team quickly once she gets on court, Cambage will remain the focus in the coming weeks but has had a promising start to the season. Round 3 Liz Cambage Stats: 23 points on 10-21 shooting (47%), 23 rebounds (five offensive), two assists, one block.